For day eight of Beauty Brawl I am reviewing some false lashes, eek! I know so many people love false lashes and I know you guys are going to love these ones too. So I was sent these when I won a giveaway however I've never tried them out until recently, they have just sat in one of my drawers doing absolutely nothing because I can't really say I'm a false lash kind of girl but of course, for beauty brawl we have to review of all of the products we're told to review. 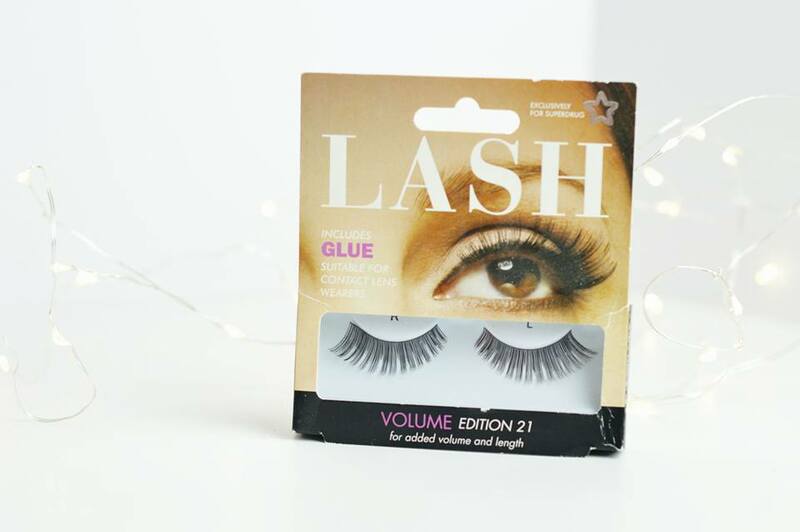 So if you didn't know Superdrug have their own brand of lashes and these are the Volume Edition 21 set which are extremely fluttery, thick and full of volume. I think these would be perfect for a glam look! The product itself I would give a 60. 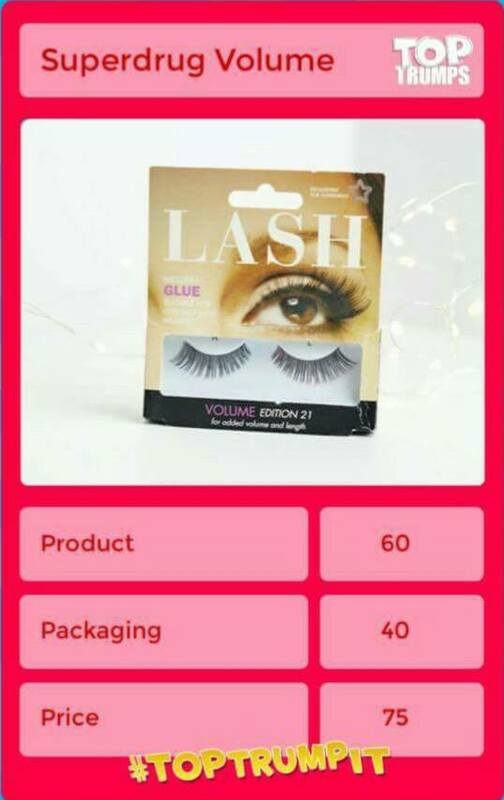 The glue isn't incredible, the eyelashes I'd say are too thick and fluttery for an everyday going out look, but they would be perfect for a glam, night out, festival look if you like to go full out for events etc! But for volume lashes, these are what you'd completely expect and I'm sure many, many people will love these! I'm really disappointed with the packaging of this product. As they have only been in my drawers I expected the packaging to still be in "new" condition considering they haven't been touched but unfortunately this isn't the case. The box is extremely creased, it has rips in it and overall I think cardboard for this sort of product isn't ideal, especially if you wanted to gift them to someone! So these lashes are £5.19 however quite often they are reduced to less than £4 which is absolutely brilliant for false lashes. However, for packaging which is disappointing, as well as the glue which isn't fantastic, I feel if you don't have a spare £5.19 to spend on lashes, then they are not worth it when you can go to places such as Primark and get their pretty, fluttery lashes for £1 or £2 which are great to wear! I personally would not purchase these or even purchase them for a gift for someone, but they may suit someone!